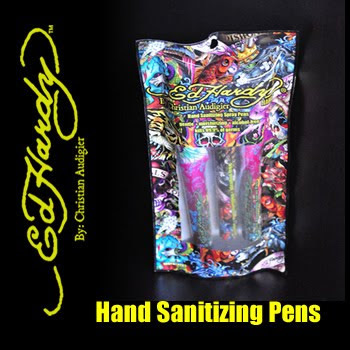 SPECTREOUTREACH.com: Pimp Up Hand Sanitizer? Since "The Raya" break , I noticed it's quite impossible to not mingle or offer a simple handshake with your friend.Plus, if u are sick with Dettol type of Hand Sanitizer or other cheapo brand. 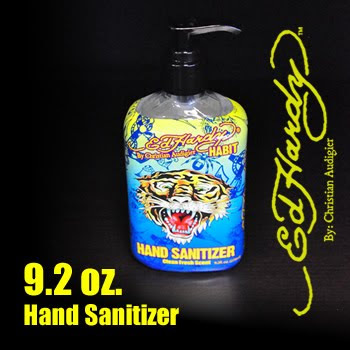 Maybe a Hot Pimp up version with Tiger image from Eedhardyhabit will do the thing to keep u safe from the nasty H1N1 virus. Just double check the price before buying . 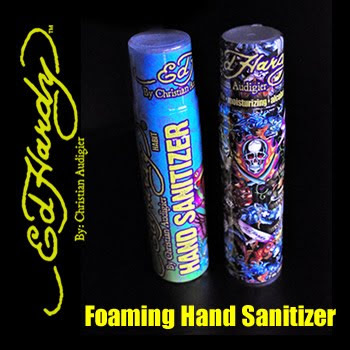 PS:Latest check on the websites reveal the entire Hand Sanitizer have "Sold Out".Ouch.